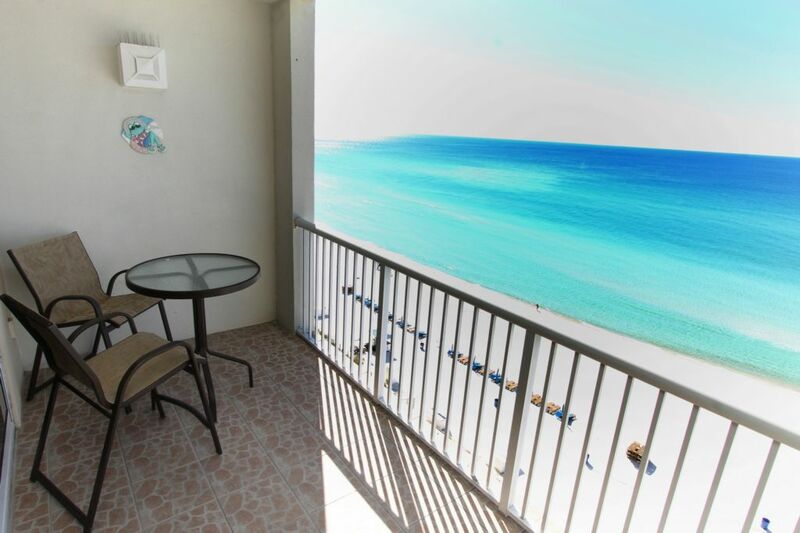 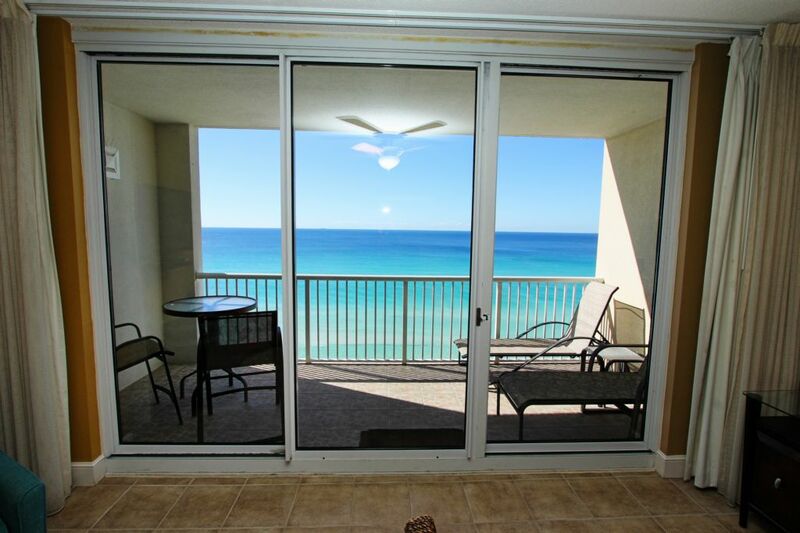 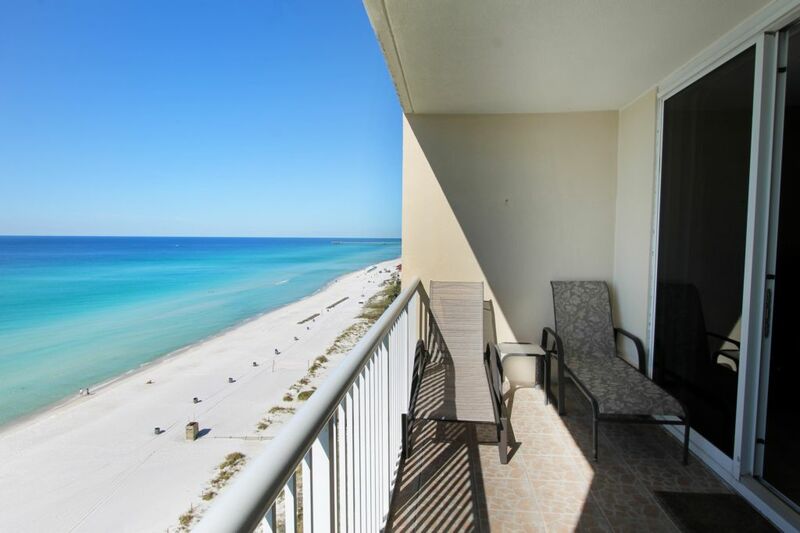 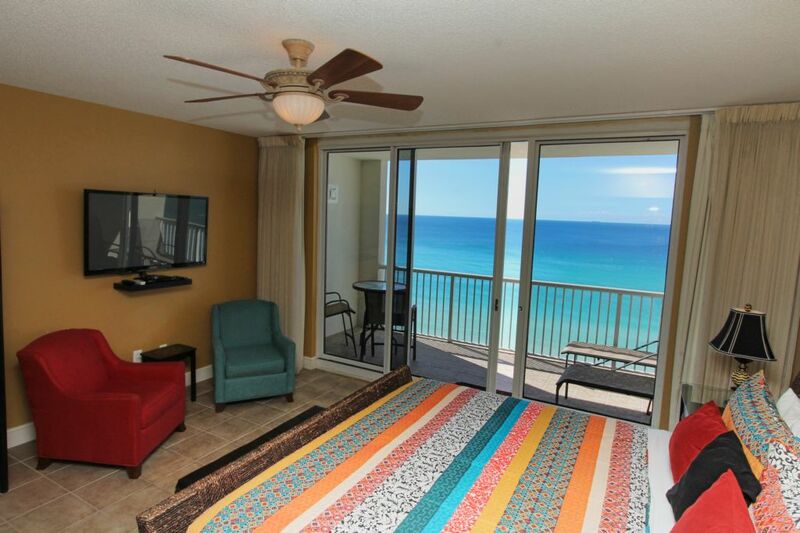 Located in Tower 1 on the 10th floor, both your sitting and main sleeping area overlooks the gulf. 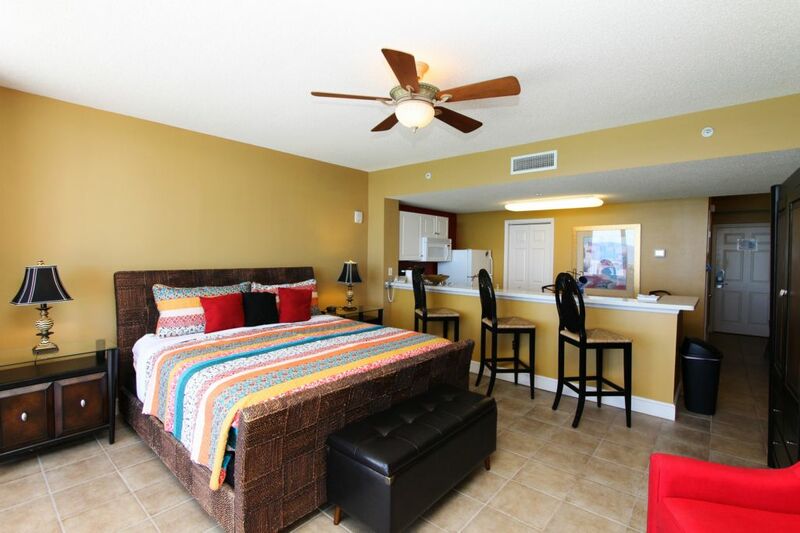 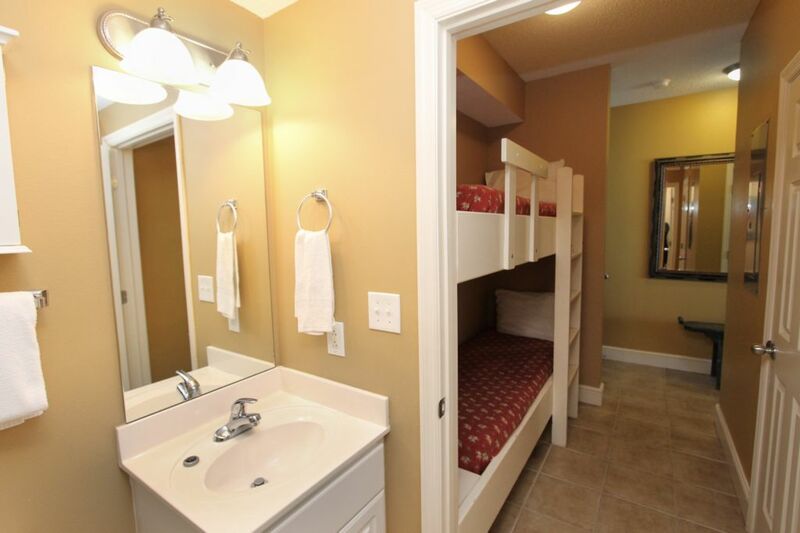 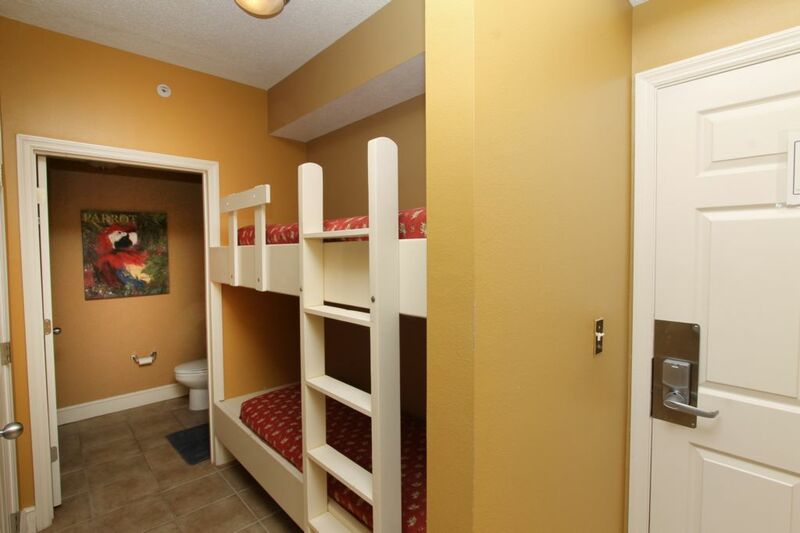 This unit features a king size bed with 400 TC linens, a 50" flat screen, along with a DVD player. 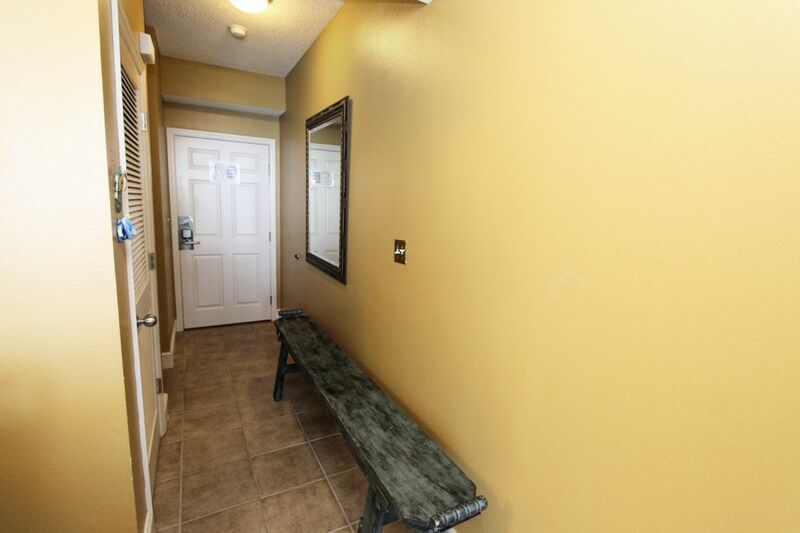 The balcony features a bar table with two chairs and a chaise lounge. 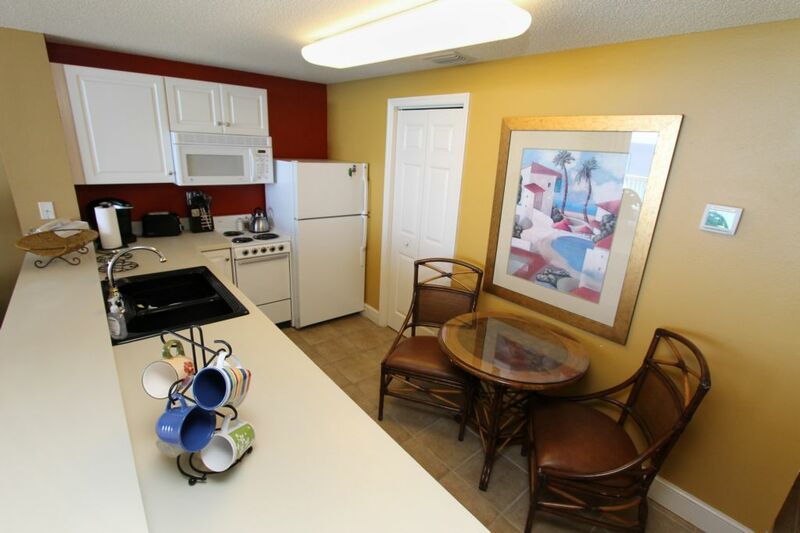 There is a small dining table with two chairs in the kitchen and three additional chairs at the breakfast bar. 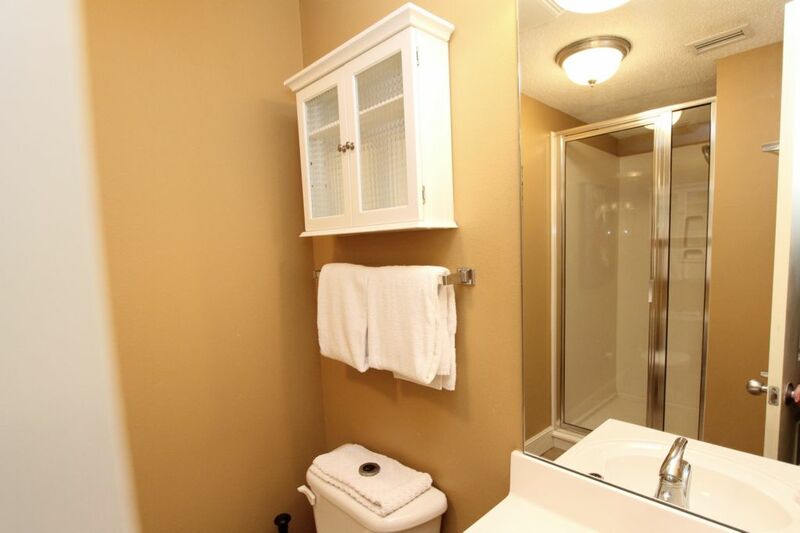 Step out the shower onto freshly washed bath mats. 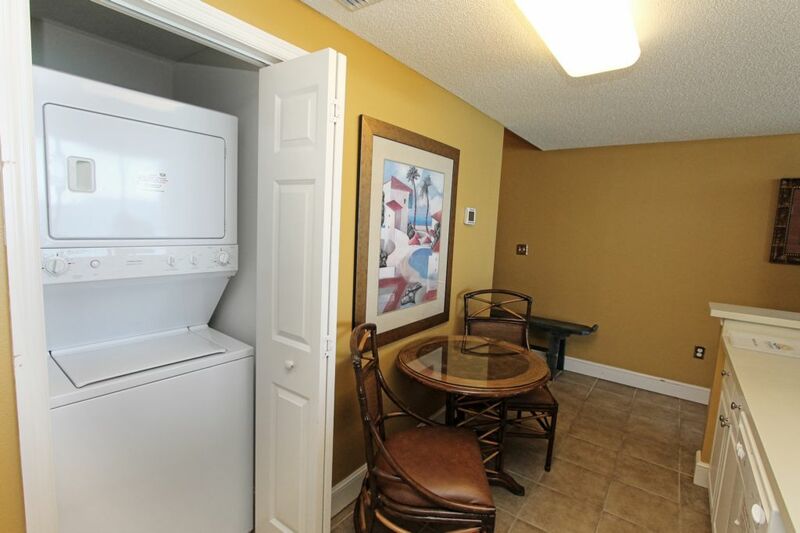 The bathroom includes a hair dryer and bath towels.